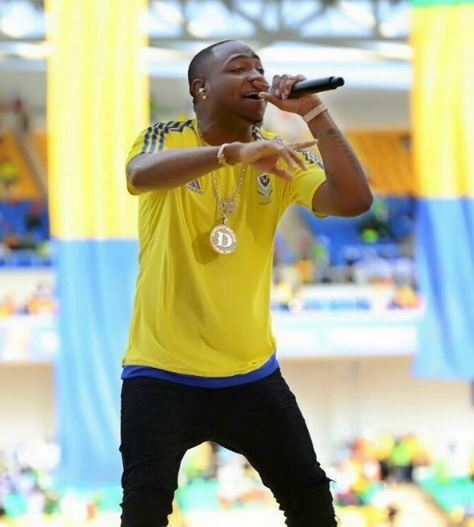 Popular Nigerian singer Davido who is expecting his second daughter with his Atlanta-based lover Amanda has revealed the baby will arrive in 2weeks. 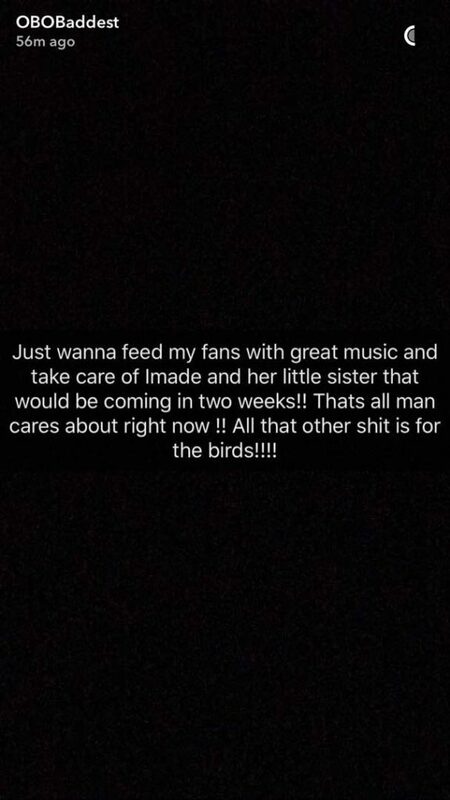 The "Aye" crooner who is still mourning his late Uncle Senator Adeleke, took to Snapchat to reveal all he wants in life is to take care of his daughter Imade and her little sister who would be arriving in 2 weeks. Davido already has a daughter Imade with Ovation magazine publisher Dele Momodu's niece Sophia Momodu.